High-speed training utilizing the latest techniques in simulation and role-play exercise. Advanced field medicine including needle chest decompression, suturing, cricothyrotomy, advanced airway management and advanced bleeding control procedures including the latest in TCCC application. Performance of the above skills are perfected in the austere environment including "officer down" scenario based exercises. RTI is an A+ member of the Better Business Bureau, National Tactical Officers Association, the International Tactical EMS Association, the North Carolina Tactical EMS Association, and the Florida SWAT Association. Prerequisites: EMT or higher; Working in Public Safety. The 54+ hour course is conducted over a five day period. The program is constantly being revised and up-dated to deliver the latest tactical and medical practices for military and civilian personnel including the latest medical standards as established by the Committee on Tactical Combat Casualty Care (TCCC) and includes medical standards as established by the American College of Surgeons as outlined in "Pre-hospital Trauma Life Support (PHTLS) and TECC". 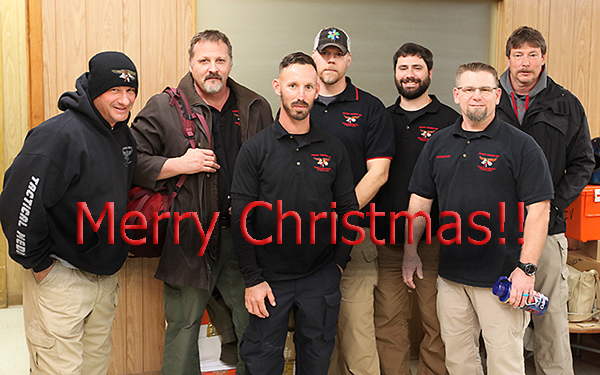 The SWAT MEDIC program utilizes experienced expert instructors from all over the country and are willing to bring the course to your location or you can come to one of our facilities. Our training center has over 10,000 sq ft of full-time licensed medic / public safety training facility located in historic Savannah, Georgia. All content including pictures, photographs, text, and artwork are © copyright and registered with the US Copyright Office, and owned by Rescue Training Inc unless otherwise stated. 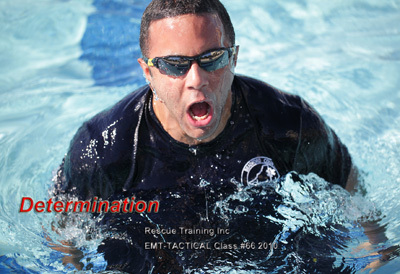 Graduates receive both the NAEMT TCCC certification along with the RTI EMT-Tactical certification, a determination has been made to extend EMT-T certifications, posted to expire in three years (issued prior to 2011), by one year. This allows a four year certification period for both certifications with corresponding expiration dates. Both are now good for four years. Rescue Training Inc is a registered active contractor for the federal government and has received several contracts for conducting EMT-Tactical training. 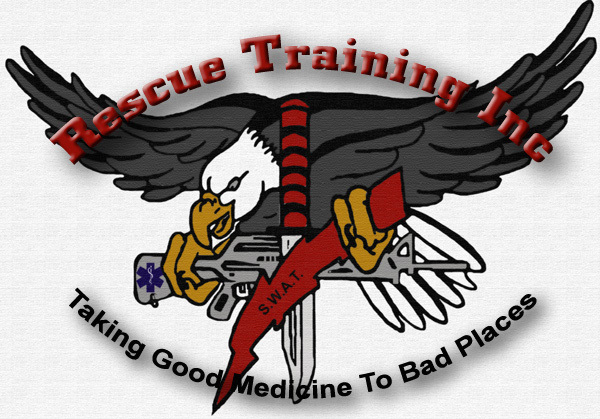 The RTI Tactical Medic training program is approved by the U.S. Veterans Administration for use of the G.I. Bill and Post 9-11 educational benefits. RTI is approved by the Georgia Department of Human Resources to issue 45 EMS CEUs which is acceptable to the National Registry of EMTs for recertification hours. Police officers are eligible to receive POST certification of training hours.